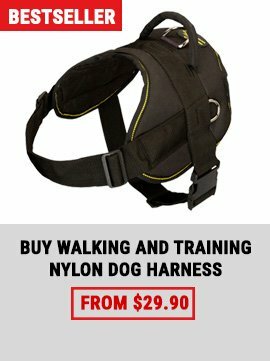 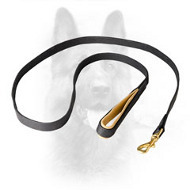 It’s impossible to imagine training or walking your K9 without a leash. 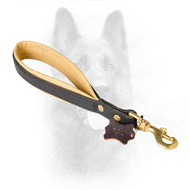 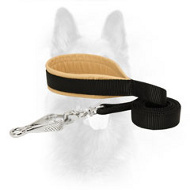 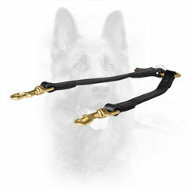 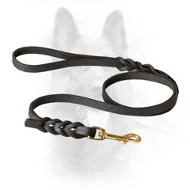 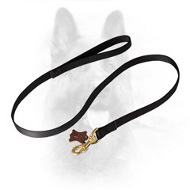 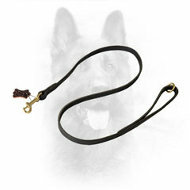 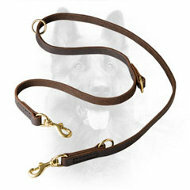 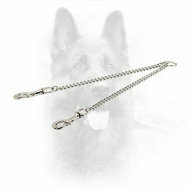 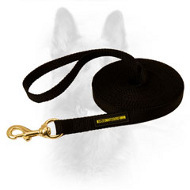 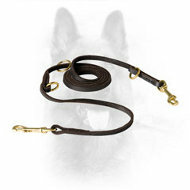 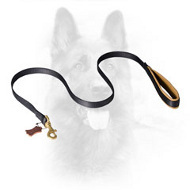 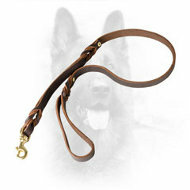 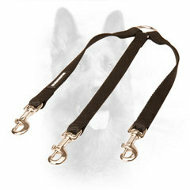 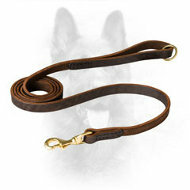 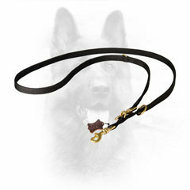 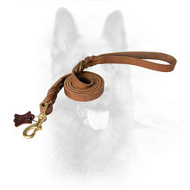 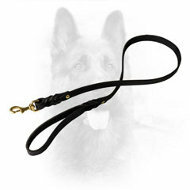 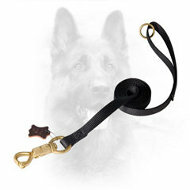 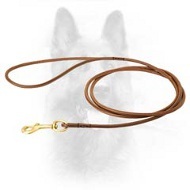 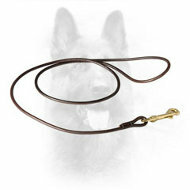 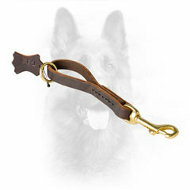 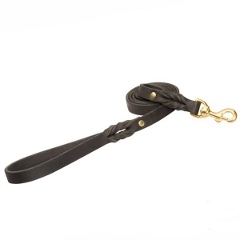 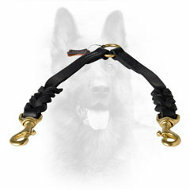 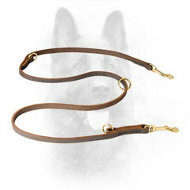 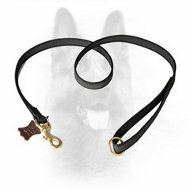 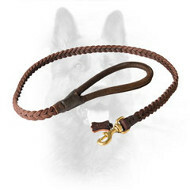 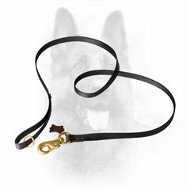 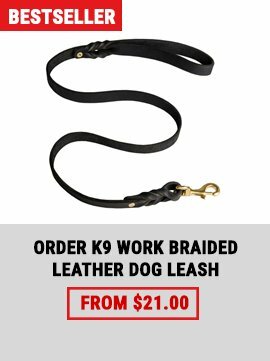 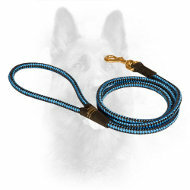 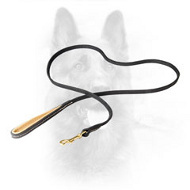 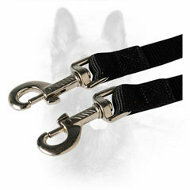 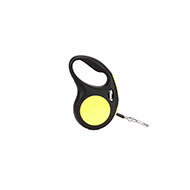 Our store is proud to offer you a great choice of dog leashes made of genuine leather and durable nylon. 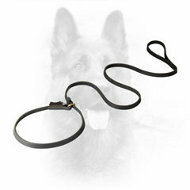 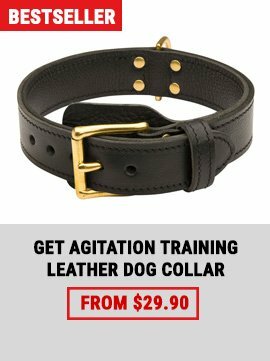 Transfer, walking, training and even multifunctional transforming leashes are made of high quality durable materials to make sure that your K9 doesn’t break loose. 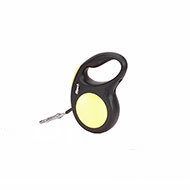 Special models are equipped with padded handles to make your activities more comfortable.